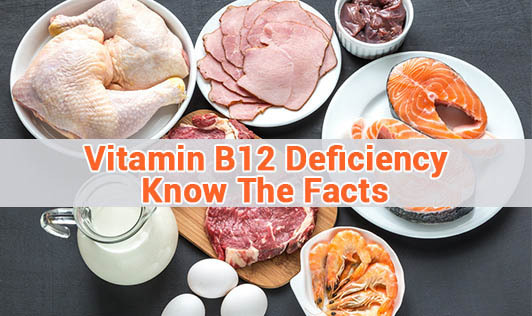 Vitamin B 12 or cobalamin is a water soluble vitamin which is required for the maturation of cells, neurological functions and DNA synthesis. A value below approximately 200 pg/mL is an indicator of B12 deficiency. Course of treatment for deficiency depends on the cause. If the deficiency is caused due to malabsoprtion, B12 replacement in the form of injections and vitamin tablets will be necessary. If it is caused due to lack of the nutrient in the diet, a diet rich in the vitamin is recommended. • Fish like salmon, trout, tuna. Include milk products, eggs, fish and fortified cereals in your diet to avoid deficiency. In case of severe deficiency, meet a doctor to get the right treatment.